Jerryy is a new nepali movie directed by Hemraj B.C. 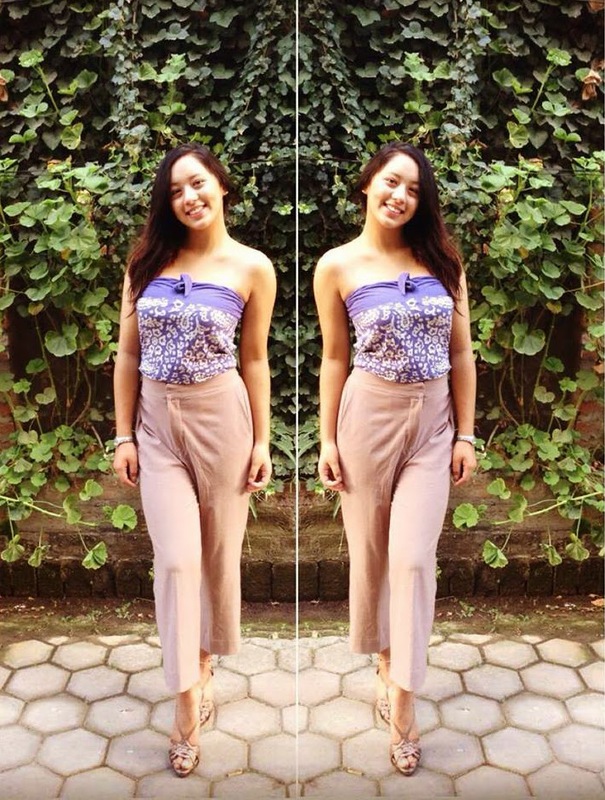 who debuted as a director from the popular nepali movie HOSTEL. Director Hemraj has chosen the Hostel movie debut actor Anmol KC in the lead role for this movie as well. Jerryy is a purely love story nepali movie with most of the scenes shot at beautiful Mustang Village. Jerry is Hem Raj BC's third movie, his second movie Sambodhan's release date being postponed to Magh 16, 2071 B.S. 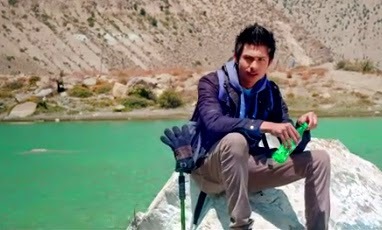 Know More About Jerryy in Real Life: Anmol KC as Jerryy is Bhuwan KC's son who has got a huge fan following in Nepal. In real life he prefers to stay at home most of the time, not an outgoing guy at all. Know More about Akansha in Reel Life: Anna Sharma as Akansha is a simple girl who prefers to stay at home, focused on career and she is passionate about photography in this movie. 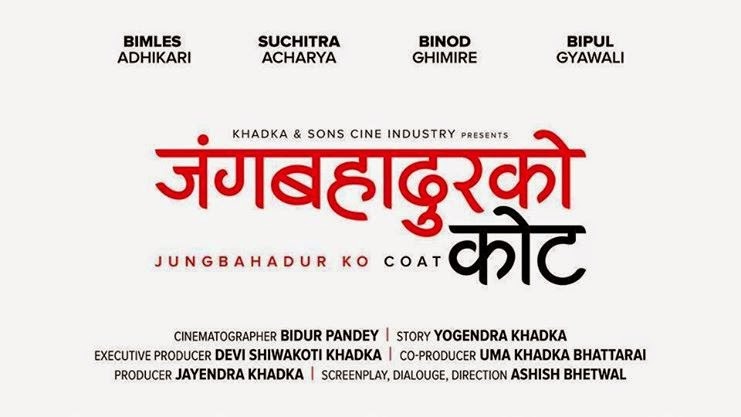 Short Movie Review: Perfect Cinematography, Melodious Songs, Beautiful scenery from Mustang and Pokhara, Emotional Touch - It will make you cry. If you have already watched it, please write your review in the comments section below. Also see below for the list of Jerryy movie songs. Box Office Collection as per Mero Cinema: 84.72 Lakhs in 3 Days.